Douglas is a retired Presbyterian minister, author, spiritual director, and supervisor of spiritual directors. He received his PhD in Social Ethics from the University of Southern California. 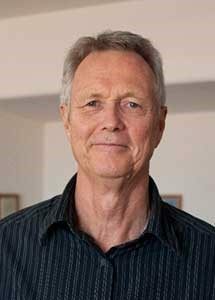 He co-founded CFDM, with his wife Catherine, in 2001 [see background] and has been the primary administrator for the growth and expansion of CFDM, currently into six independent Affiliates of CFDM [see Affiliates link]. He is a stained-glass artist and all the images of stained glass on this website are samples of his work [see the stained-glass page]. Ken, a Lutheran, is married with two adult children & two grandchildren. 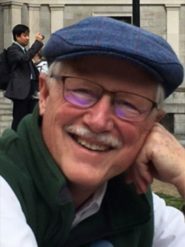 A retired Civil Engineer, Ken is a Certified Spiritual Director, Life Coach, & Stephen Minister and has a long-standing interest in interfaith dialogue.